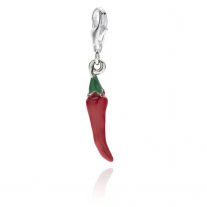 The Chef Bell Charm brings anyone good luck and is a great gift to any loved one! The bell is attributed to a great power, attracting good spirits and releasing the evil ones. The bell's vibrations bring a sort of magic once rung, especially by the hands of a chef- the sign that the meal is ready! 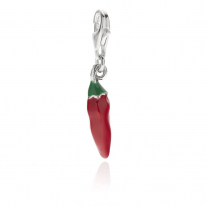 The Chef Bell charm brings happiness and abbundance to those who wear it! 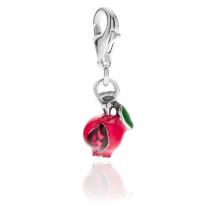 Create your bracelet with the Chef Bell charm today! 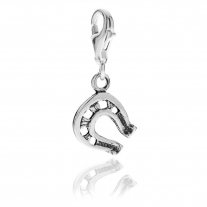 Details: Charm with clasp, handmade in Italy. 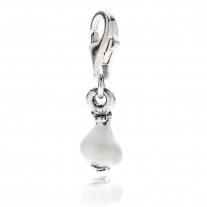 925 Sterling Silver, hypoallergenic (nickel free). Scratch-resistant enamel. Every charm is handmade by passionate Italian craftsmen in Tuscany, 2 year guarantee.